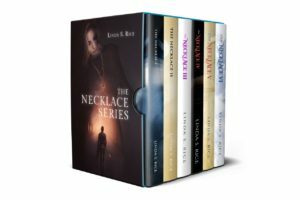 “The Necklace” Series – Free! All 6 books of “The Necklace” series will be free on Amazon next weekend, June 9th and 10th. Please vote for my cover!